The thriller hits VOD/DVD this month. 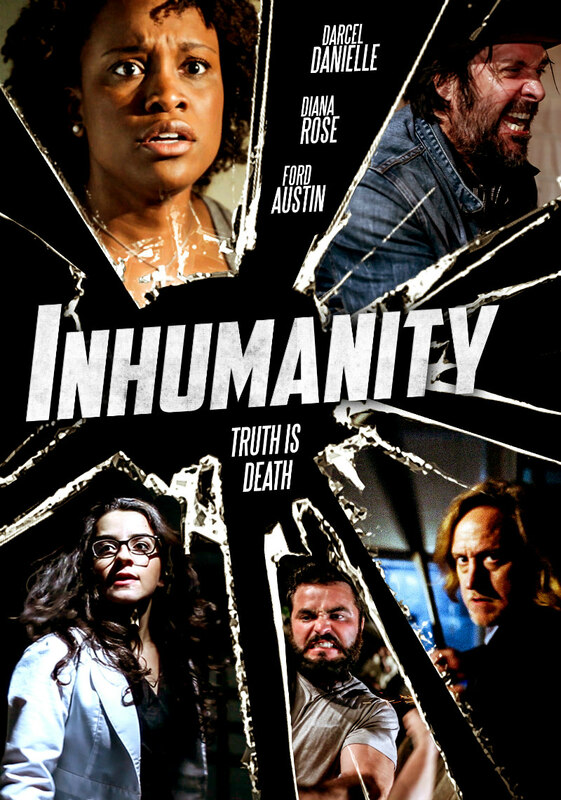 Writer/director Joe McReynolds’ Inhumanity stars Darcel Danielle (Waco) as a woman who begins her own investigation into 'Six Pack Sam', the serial killer whose clutches she escaped from. Diana Rose and Ford Austin also star in the thriller, which debuts on DVD and VOD August 14th.